Extremely easy-to-read with larger font—6″ x 9″ trade paperback: 550 pages with comprehensive 24-page index. 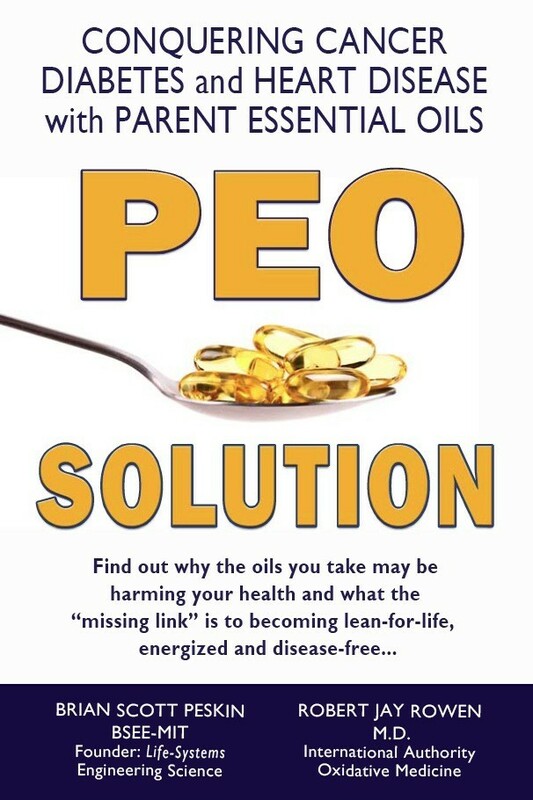 PEO Solution Softcover The Highly Anticipated Landmark book by Prof. Brian Peskin and Dr. Robert Rowen! Extremely easy-to-read with larger font—6″ x 9″ trade paperback: 550 pages with comprehensive 24-page index.